Rural cottage with a large covered terrace, horses welcomed. A few minutes from Bernay, Notre-Dame de Bernay abbey church and many typical half-timbered houses. 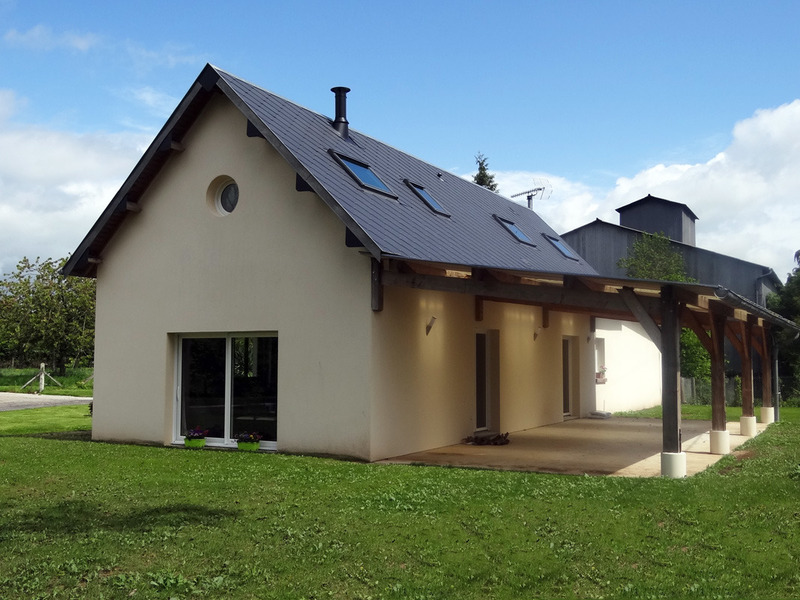 This beautiful modern house was redeveloped on the site of an old cottage in a quiet hamlet, between the picturesque Charentonne Valley and the Pays d'Auge. Spacious, its living rooms are very bright thanks to large windows and open onto the garden or the large covered terrace. Ground floor: Entrance, large living room very bright with glass and wood stove, nice kitchen, dining room, shower room, toilet. 1st floor: Large landing with desk and children's games, 3 bedrooms (1 double bed 160x200, 4 single beds, cot on request). The cheerful and cozy atmosphere thanks to the use of wood is embellished by a wood stove. Very comfortable and very well equipped, all is there to enable you to feel immediately at ease and enjoy your stay. Un week-end reposant dans une maison très agréable avec des hôtes très avenants. Nous y retournerons. 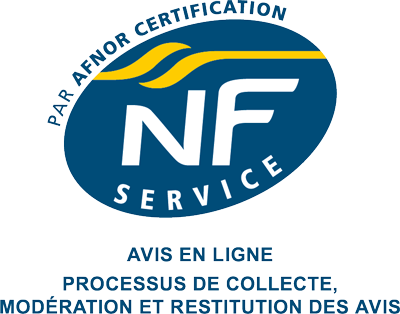 Bonjour, nous sommes ravis que vous ayez apprécié votre séjour et prenons note du fait que vos suggestions aient déjà été transmises aux propriétaires. Nous leur faisons part également de votre remarque concernant le bois. A très bientôt dans l'Eure. Cordialement. We have had a very nice time. We enjoyed the space, the peace and the surroundings. A part le soucis d'internet , rien à redire , jolie maison , spacieuse , calme , accueil chaleureux !